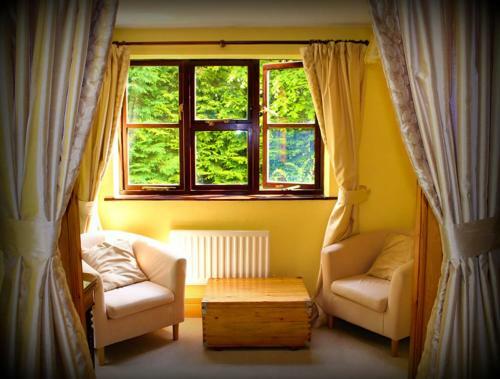 Hafan Deg, Maeshafn, Denbighshire hotels with instant confirmed online booking. We have Hotels throughout Denbighshire , Wales . Accommodation near all the attractions, places to see and things to do.......You are able to make an instant secure confirmed online booking. We also offer information on Airports, and travel and tourist information. 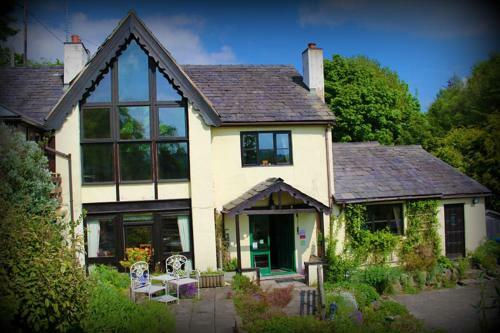 Hafan Deg offers stylish bed and breakfast accommodation in the small North Wales village of Maeshafn. Close to the border with England, this guest house is just 18 miles from historic Chester, and has free WiFi and parking, as well as a children’s playground. All rooms at Hafan Deg have a flat-screen Freeview TV, electric blanket and tea and coffee facilities. Each has en suite or private bathroom facilities with power shower, bathrobes, hairdryer and free toiletries. A traditional cooked breakfast is served each morning, using fresh Welsh produce and free-range eggs from the property’s own hens. There is also a continental choice. Packed lunches are also available on request, as is early breakfast. Among other services offered are bike storage, laundry and drying services. 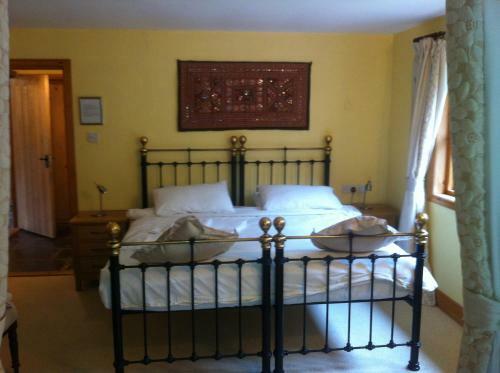 The guest house is well located for guests visiting various large towns and cities on both sides of the border. Wrexham is a 30-minute drive and Liverpool around 50 minutes, with Manchester and Shrewsbury just over 1 hour away.